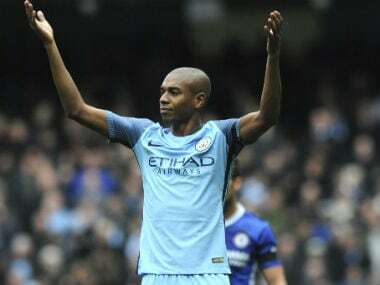 The new deal will see Fernandinho – who has been at City since joining from Ukrainian side Shakhtar Donetsk for £34 million ($47 million) in 2013 – tied to the club till 2020. 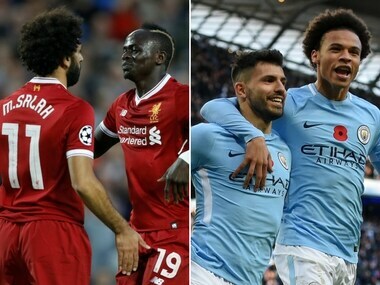 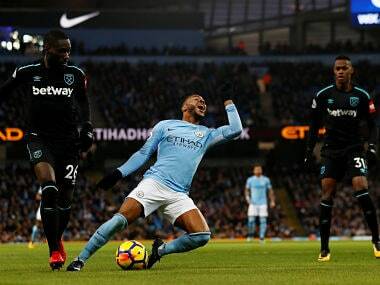 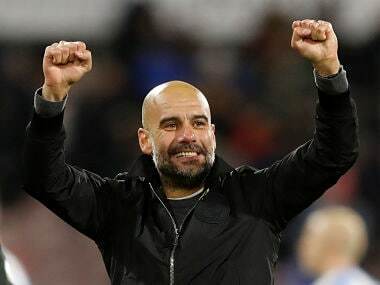 Both Liverpool and City are attacking teams for whom defence is an afterthought and this match could be the most entertaining league game of the season. 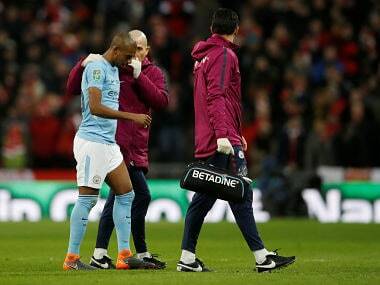 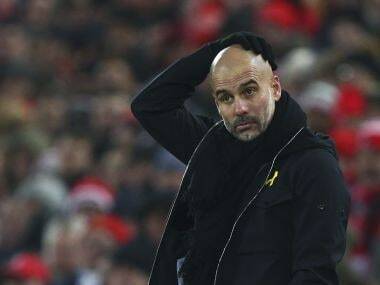 Manchester United manager Jose Mourinho claimed that it only takes a "little bit of wind" for Manchester City players to go to ground. 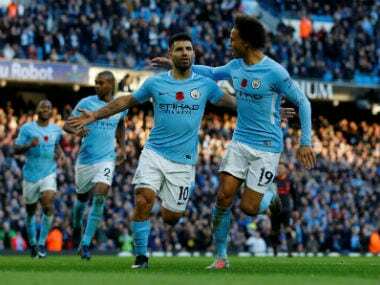 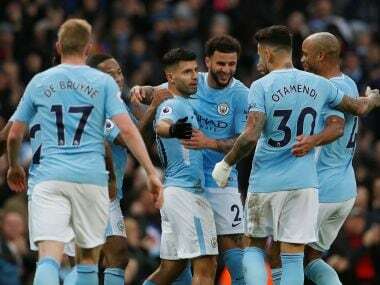 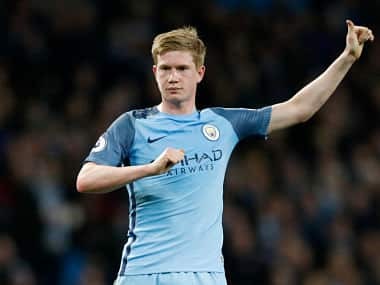 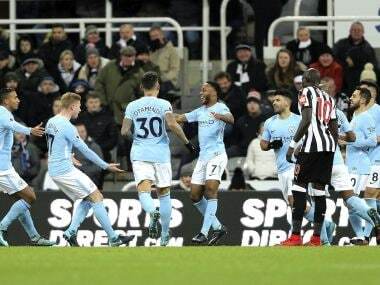 Kevin De Bruyne says it will be "very hard" for Manchester City to match Arsenal's "Invincibles" in going the entire Premier League season unbeaten despite their flying start.